I don't wear a lot of red. I noticed this last week when I happened to be in Macy's and the lady beside me got a 20% discount for wearing RED. I looked down at my pink scarf and black coat, a bit disappointed that I wasn't getting a discount. The sweet lady gave me a big side hug, told the cashier that we came as a pair and gave me a wink. I walked away having saved some $ and gained a friend. Conclusion: I don't have enough red in my life. It's Valentines Day friends! (if you haven't seen that plastered all over every social network known to man.) In honor of Feb 14th, I'm expanding my style repertoire and entering the world of REDS. After wasting spending way too much time surfing through Pinterest, I've found some ways to get some red into my life. 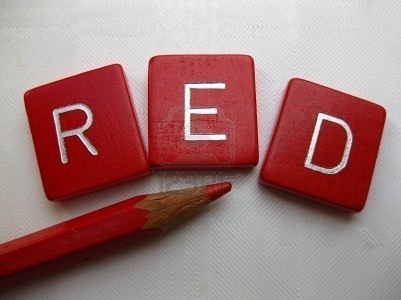 By the minute my affinity for REDS is sky rocketing. Do you wear a lot of red? I find I gravitate more towards blues and greens and red seems to get the back burner as more of a accent color here and there. 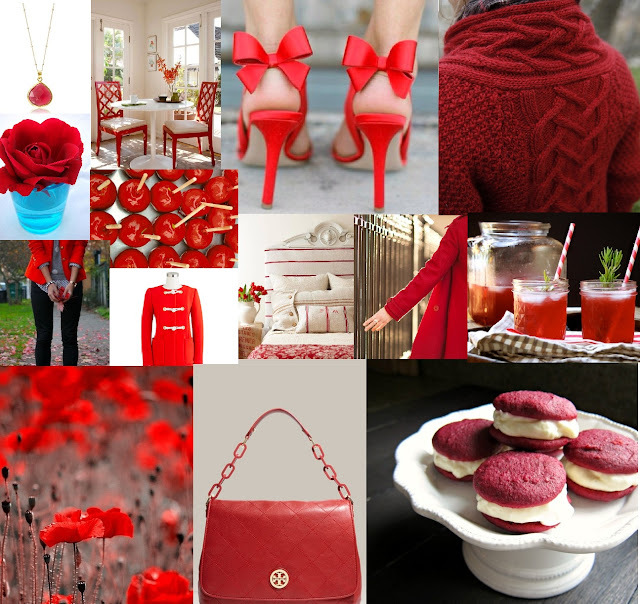 Although, after my searches, I'm seeing a lot of red in my future- specifically in the name of chairs and bow high heels!! Hi Girl - I'm more of a pink girl myself, but love the classic red lip! Also, those shoes with bows are adorable! Also, I LOVE your blog - so glad you commented so I could discover it. You look great! !